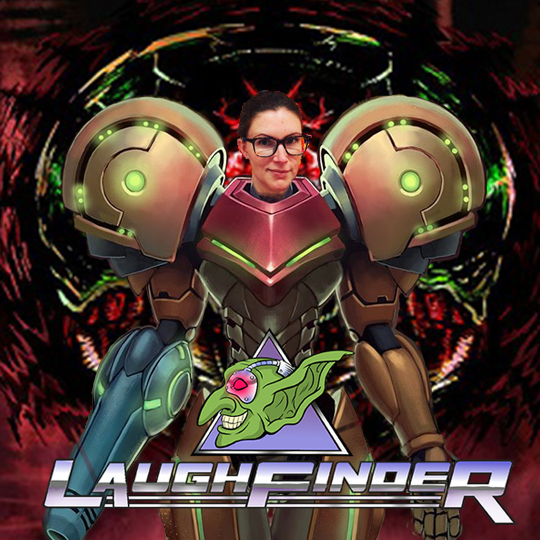 This week we run into some of Cog’s old “friends” and dive into some Spaceship Combat and bid farewell to our guest, Comedian / Podcaster Kathrine Jessup! Plus another 5 star Review AND this weeks outro, The Godfather of Nerdcore Hip-hop Himself, MC Frontalot with his song I’ll Form The Head (Feat. Dr.Awkward & ZeaLouS1) check out more of his stuff at www.frontalot.com and don’t miss his gaming stream on twitch at MC_Frontalot!